Drop by the starting point anytime between 1-4pm to get your top-secret mission. Then, go underground into the nearby convention centre to dig up some truths. There’s no cost to enter the game, and there’s a small “liquid gold” prize, from Turnview Farm Honey, for those who RSVP ahead! 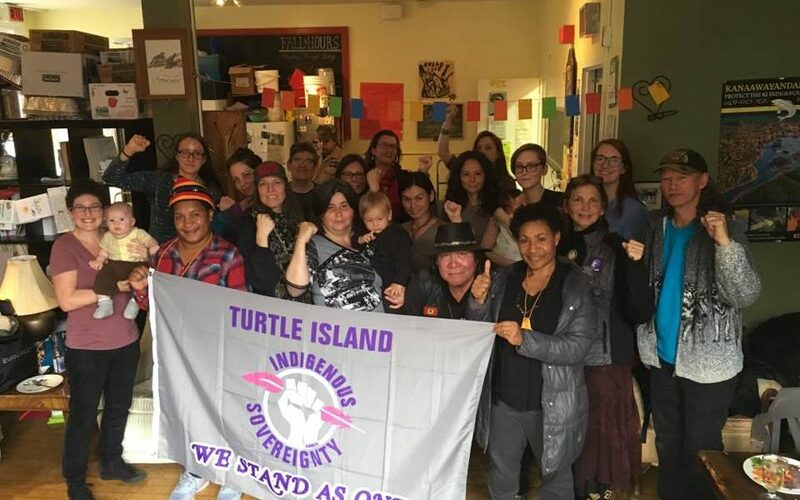 When: Sunday, March 4th anytime between 1-4pm. 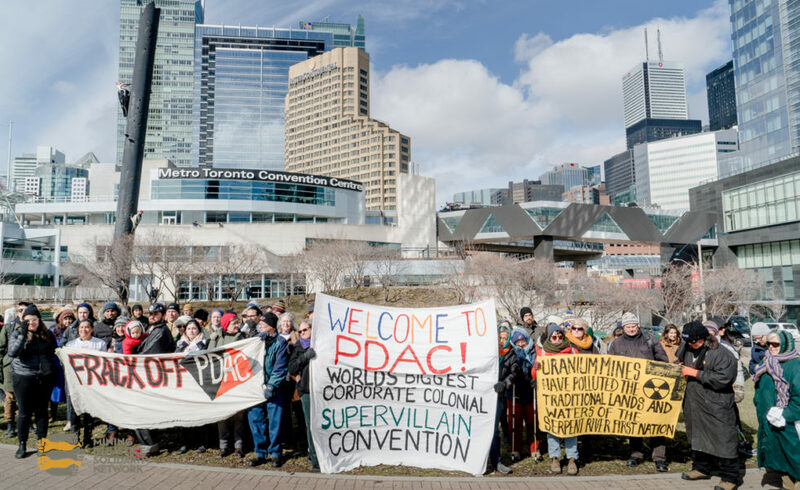 Help us throw a wrench in the PR machine of one of Canada’s most powerful — and deadly — industries in the weeks leading up to their biggest gathering! 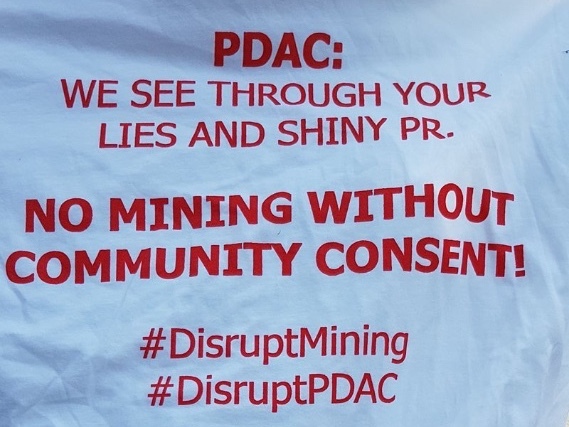 Every year we’re there at PDAC in person, not letting them get away with their corporate charade. 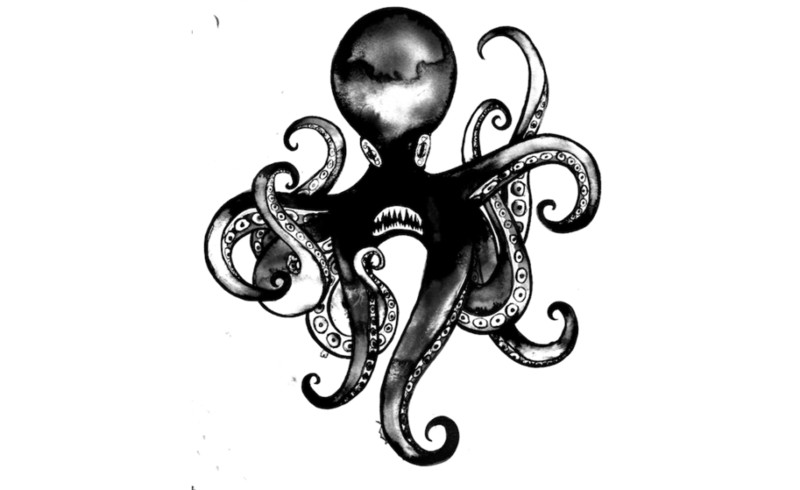 But this year we want to take it a step further and burst their social media bubble as well. 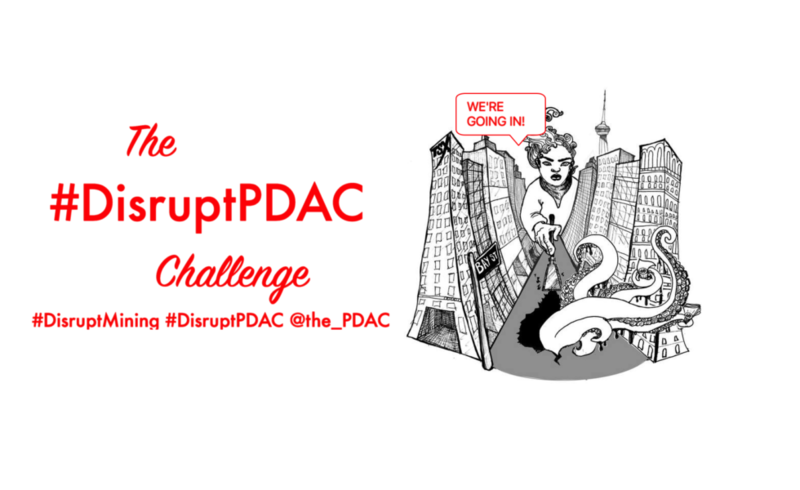 Help us help people see through the Canadian mining industry’s PR campaign by participating in The #DisruptPDAC Challenge!